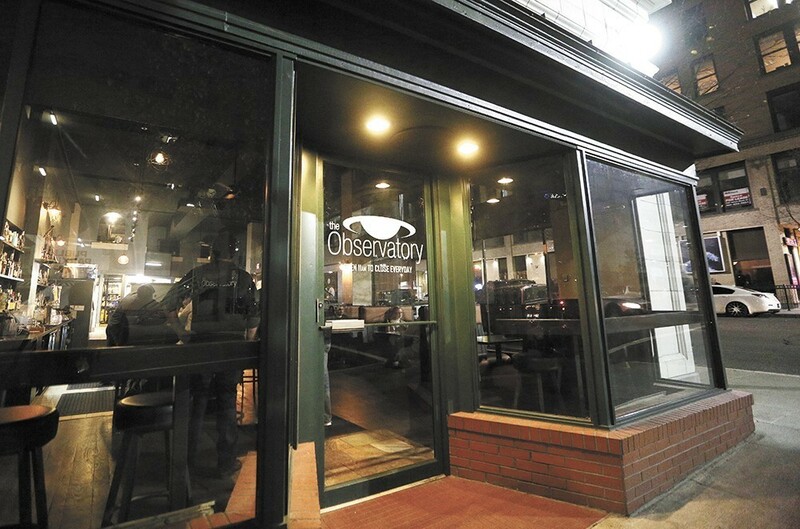 After announcing last month that the downtown bar and music venue would be no more, the Observatory is back in action as of next Friday, Aug. 17, thanks to some successful negotiations between the bar’s previous co-owners and the now sole owner Tyson Sicilia. The Observatory is set to remain mostly the same, serving up plenty of whiskey-focused drinks and hosting live music on a regular basis. The food menu, however, is set to be revamped by Ruins’ cook Joseph O’Neal, so stay tuned for more on what to munch on during a show or late night out. 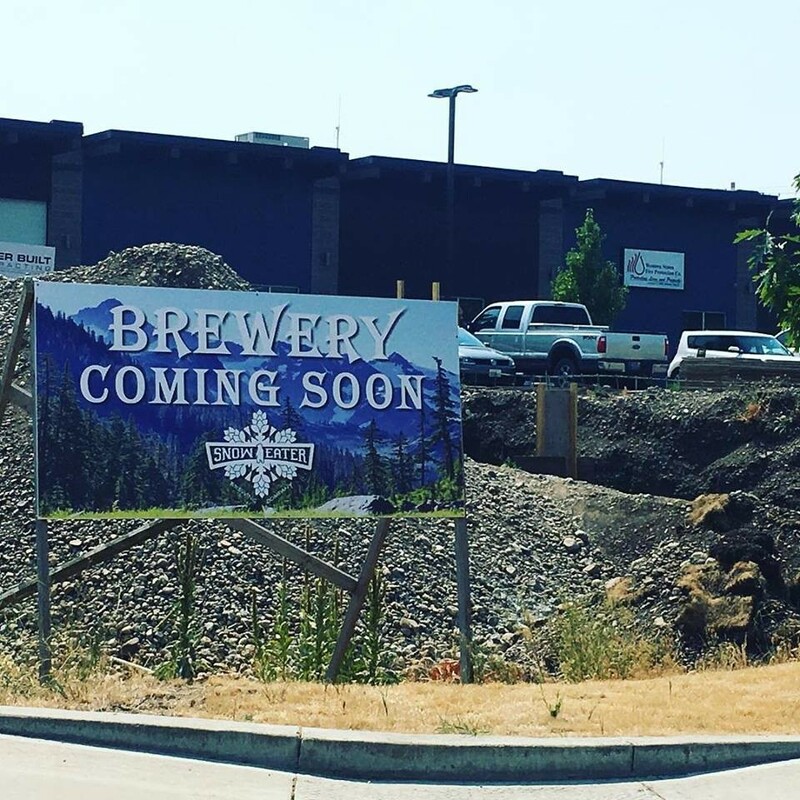 A foundation has been poured and work continues toward getting a roof over the head of one of the Inland Northwest’s newest breweries, Snow Eater Brewing. Calling Liberty Lake home, the brewery is operated by Erin and Richard Whitney and is to be located at 2325 N. McKenzie Lane, in a business park. No opening date has been set yet. Award-winning Spokane chef Jeremy Hansen is preparing a feast for good at an upcoming benefit for Catholic Charities Eastern Washington. “Dig In,” on Thursday, Aug. 23, at 6:30 pm, is raising funds to help the nonprofit continue its work to end food insecurity in our area by showcasing food grown at Catholic Charities’ Food for All farm in appetizers and small plates prepared by Hansen and his team. Held at the Washington Cracker Co. Building (304 W. Pacific), the evening also features local beer and wine and hands-on farmers market-themed activities for guests. Tickets are $65 a person,and can be purchased online here. For our cover section this week, staff writer Daniel Walters shares his often hilarious yet relatable journey to become a successful home cook. Other Inlander staffers share their kitchen fails, and five professional chefs also dish their most memorable mishaps and mischievous shenanigans. In the regular food section, we continue our cooking theme with a piece feature four local food pros' tips for cooking better at home. Staff writer Samantha Wohlfeil shows us that it's totally possible to barbecue for five people on less than $20. We also give the rundown on a new lunch spot recently opened in Spokane Valley, Sams and Coffee. For last week's edition of Entreé, click here. Subscribe to get our weekly food news roundup delivered directly to your inbox here.